Discover a new concept for all-inclusive wedding packages in Florida. More romantic destination wedding packages. Move up to a more romantic destination wedding. The all-inclusive wedding world is buzzing about this simple new beach wedding idea where your average budget can buy a more romantic destination wedding package. 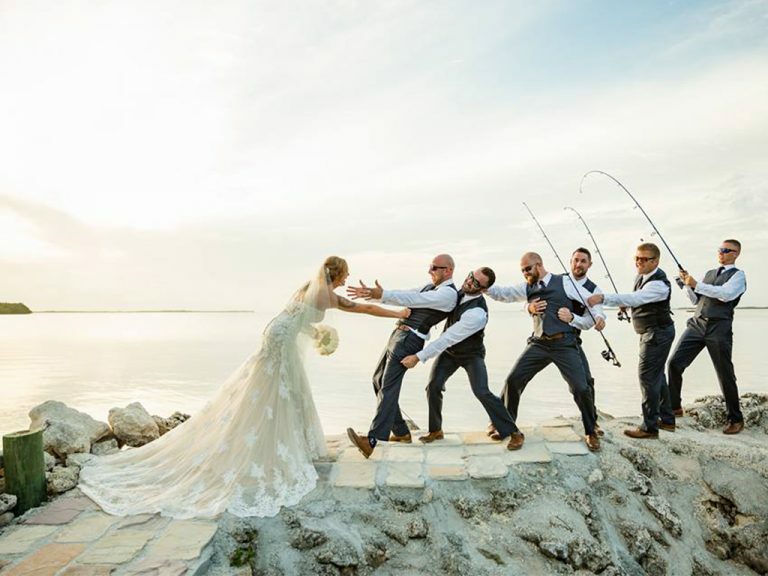 Upgrade to a destination wedding in Florida that is more romantic because you will be alone with friends and family on a secluded beach wedding wonderland in the Florida Keys. This is a fantastic place to get married!! It’s not like any wedding you have ever attended. Throw away the wedding rule book and move up. 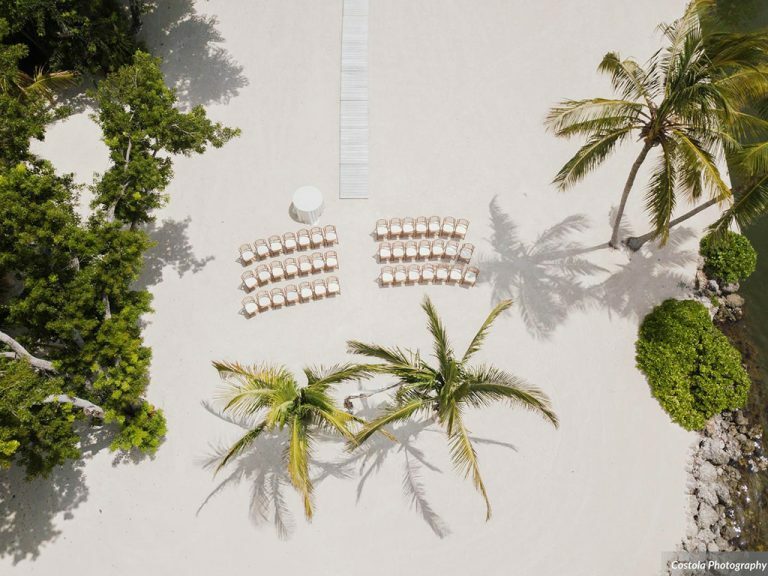 It’s the most romantic destination wedding you ever attended because you will live in privacy as our only guests directly on this tropical Florida island for a 4-day/3-night all-inclusive beach wedding package. The perfect private beach wedding location in Florida. Experience a totally different destination wedding venue. My wedding weekend was hands down the best time of my life, everyone had a blast! Advance to a more romantic wedding package that affords the privacy and extended time needed to be together in a way we seldom do. 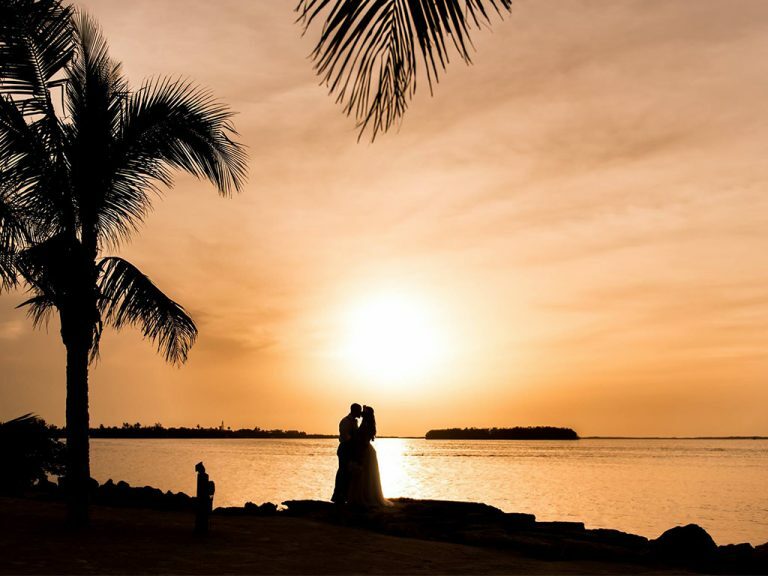 For about the same price as a typical 5-hour destination wedding at a fine hotel or resort, you can upgrade to a personalized all-inclusive wedding package at Key Largo Lighthouse Beach. You’ll thrill to our simple, affordable beach wedding packages because they fit your wedding dreams and your budget. Conquer details. Make it simple. Feel overjoyed, not overwhelmed. Planning your destination wedding is uncomplicated because you will be collaborating with the area’s top wedding planners, wedding decorators, and chefs to create award-winning all-inclusive destination wedding packages. Make your wedding the most romantic day of your life, not the most stressful. What makes a Florida Keys destination wedding so appealing? 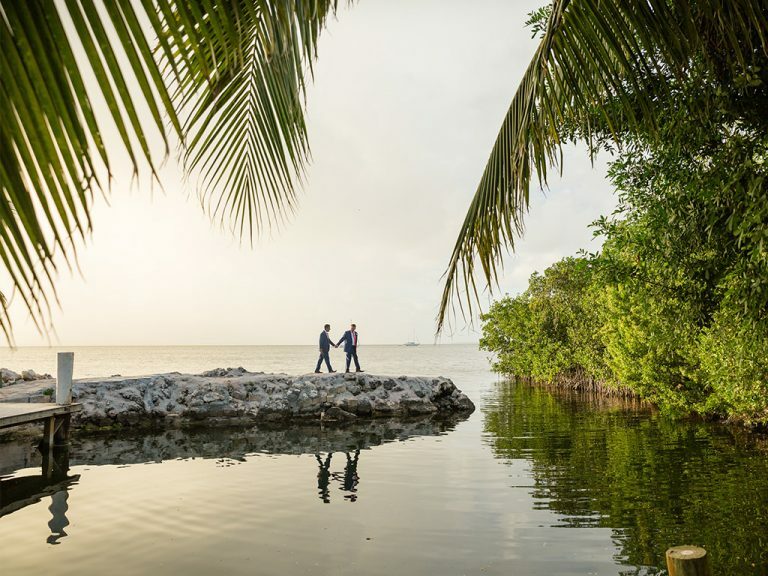 Key Largo, Florida Keys, and Key West are an obvious first choice for couples from all over the USA and the world who are planning their destination wedding. 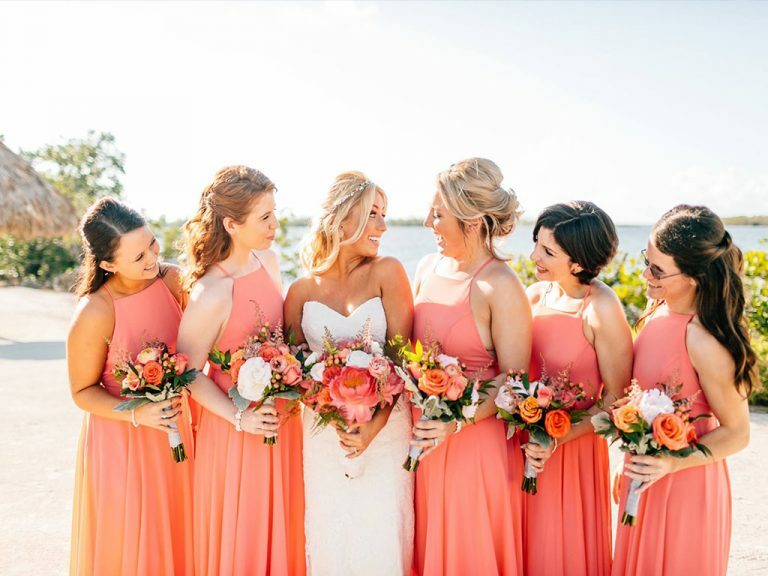 In fact, per capita, the Florida Keys are the United States most popular wedding destination based on the annual number of weddings in Key West and Key Largo. 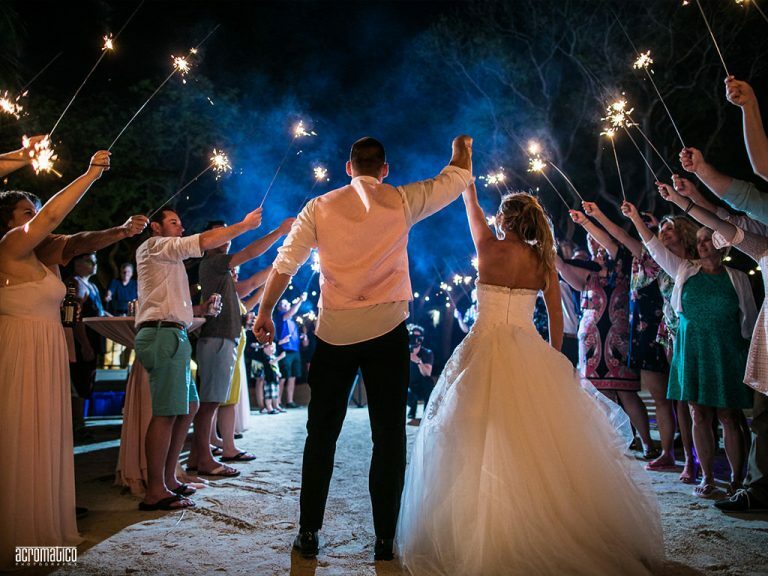 Below are the top 6 reasons how the Florida Keys provide a sensational all-inclusive beach wedding atmosphere. 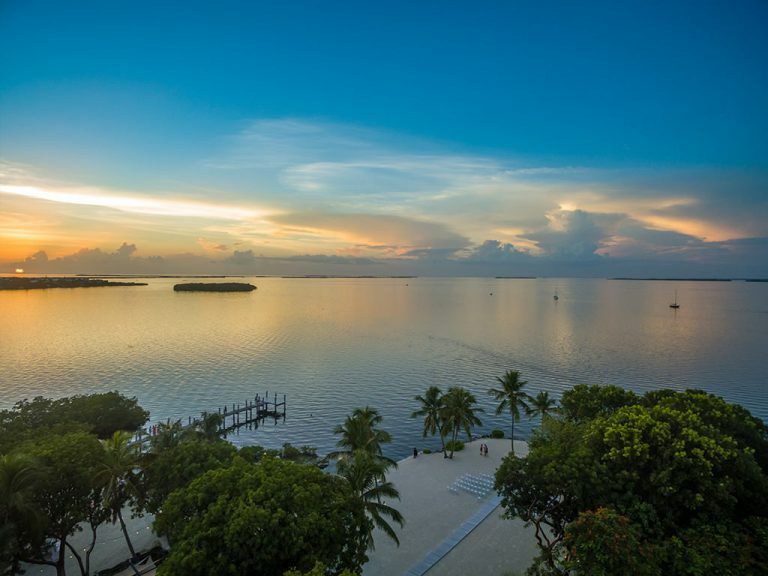 You must be asking why so many couples decide on hosting their wedding in Key West or Key Largo. Above all, it’s the ambiance first and foremost because everyone enjoys the laid-back, casual lifestyle which creates a special ‘Island Atmosphere’ that takes so much of the stress out of hosting a destination wedding. 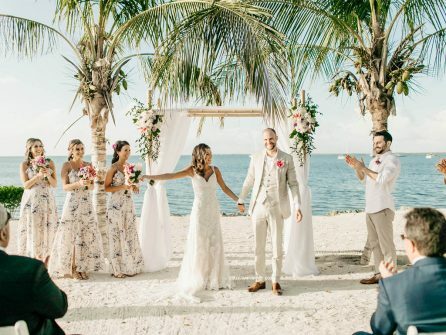 For everyone who enjoys beaches and the ocean, a Florida Keys beach wedding offers more than anywhere else in the US. You get to enjoy warm, crystal clear water the year around which nurtures the last living coral reef in North America. Every water sport imaginable is available here, but the most popular activity is spending an afternoon on the beach with friends. Moreover, our destination tropical paradise is mainly unknown and unspoiled and offers the perfect all-inclusive wedding packages for your beach wedding and reception. Our island is the warmest place in the US in winter yet never exceeds 95 in summer. Then enjoy more sun than Los Angeles and half the rain of Miami because of the arid trade winds. 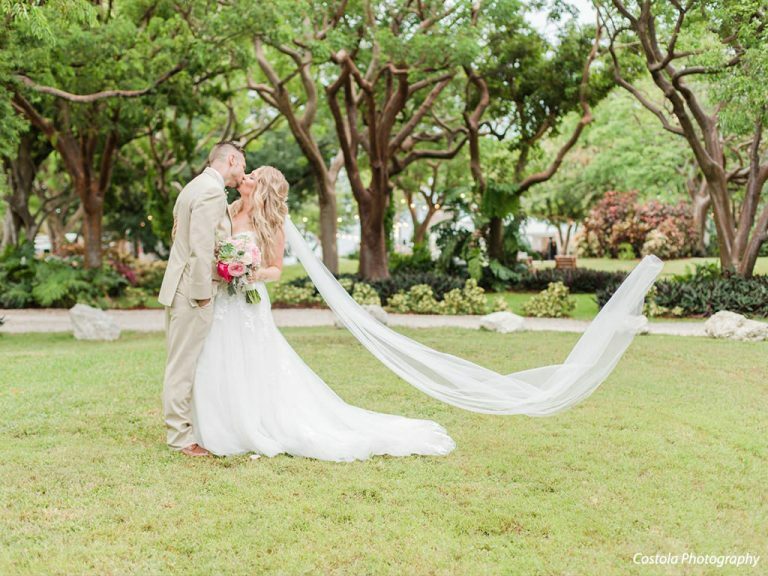 So that the perfect weather for your destination wedding in Key West or Key Largo is assured. Easy Travel. Location, Location, Location. No passports needed. 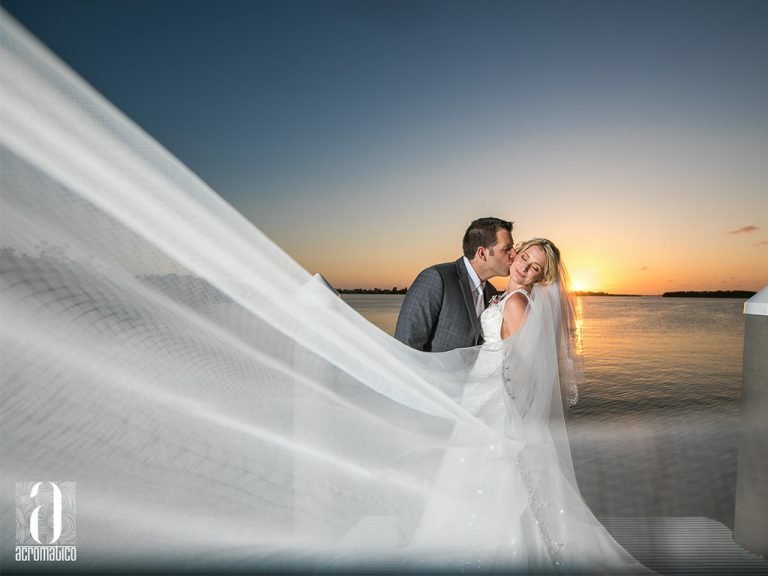 Your guests will love you when they discover how easy, safe, and secure travel is to your Key Largo wedding because the venue is only about one hour from Miami International Airport. 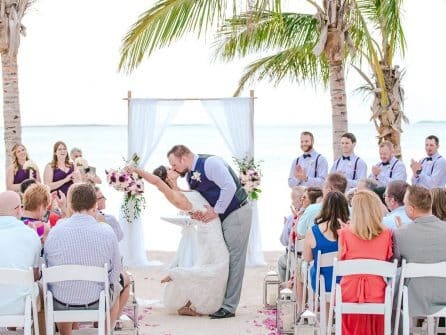 Furthermore, if you select a Key West wedding location, you can fly directly into Key West airport, or you can enjoy the scenic drive to your destination. What could be more romantic than hosting your destination wedding in a private beachside estate on a tropical island with only your closest friends and family for several days? That is what a destination wedding in Key West or Key Largo Florida can be because you can create an all-inclusive wedding package with as much or as little help as you wish from our wedding chefs, decorators, and planners. Let’s start planning your wedding at one of the best destinations for beach weddings in Florida. A wedding should be as much fun as it is serious. 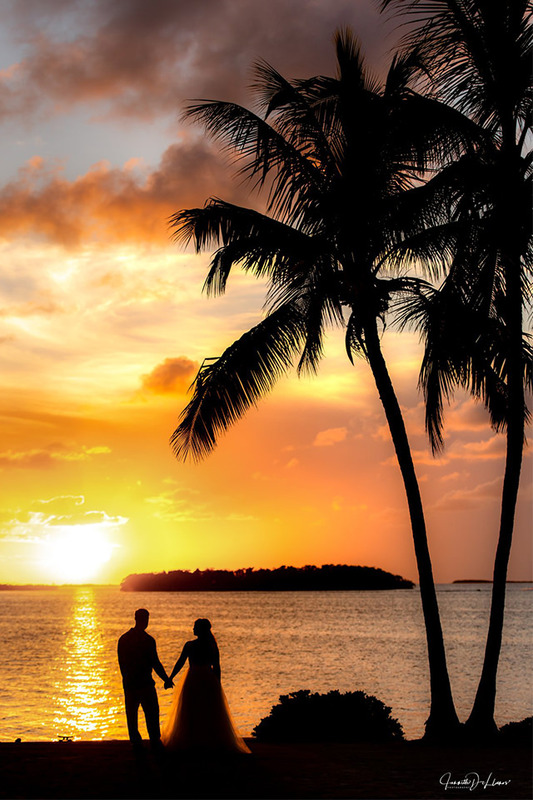 So, brighten your wedding and enjoy your new beginning with a private Florida Keys wedding package at Key Largo Lighthouse Beach. We would love the opportunity to discuss your wedding day!